All Logan Township homes currently listed for sale in Logan Township as of 04/20/2019 are shown below. You can change the search criteria at any time by pressing the 'Change Search' button below. 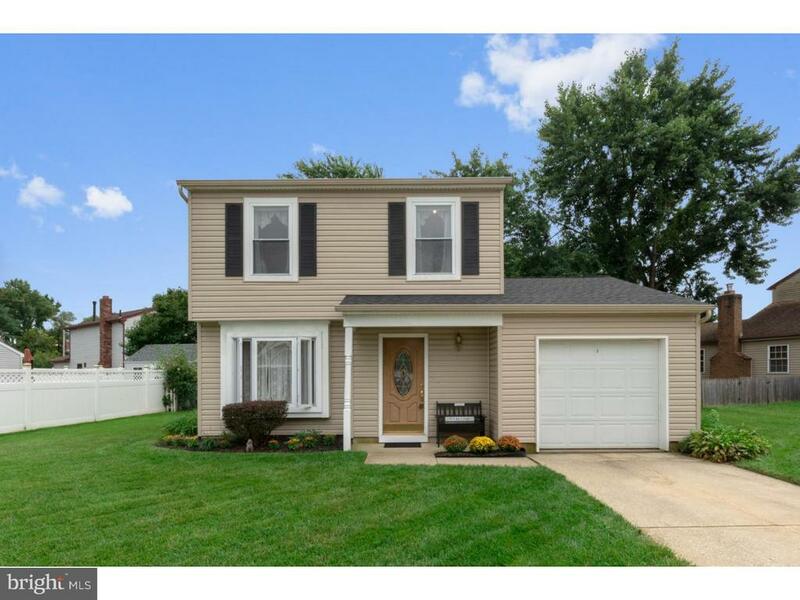 If you have any questions or you would like more information about any Logan Township homes for sale or other Logan Township real estate, please contact us and one of our knowledgeable Logan Township REALTORS® would be pleased to assist you. "Nestled in a pretty, friendly neighborhood is this beautifully maintained home. This lovely home boasts a newer roof, newer hvac system, a newer hot water heater, and newer siding too. The home features a large living room with a warm and cozy wood burning fireplace, a perfectly sized kitchen and dining room, and 3 spacious bedrooms. As an added feature the home has an enclosed porch that overlooks the well landscaped-fenced yard. Combine this with LOW taxes and you have the complete package. Make the best move of your life. Make sure to check out the 3D virtual tour." "Your search is over! We have your home here in Quail Ridge. This spacious 4 bedroom, 2 1/2 bath townhouse is located on the corner of a cul-de-sac. This property features a large living room, dining room, eat in kitchen, half bath and laundry room on the main level. The spacious master bedroom has master bath with stall shower. One car garage, driveway and street parking. Just bring your paint brush to give this property a little TLC."